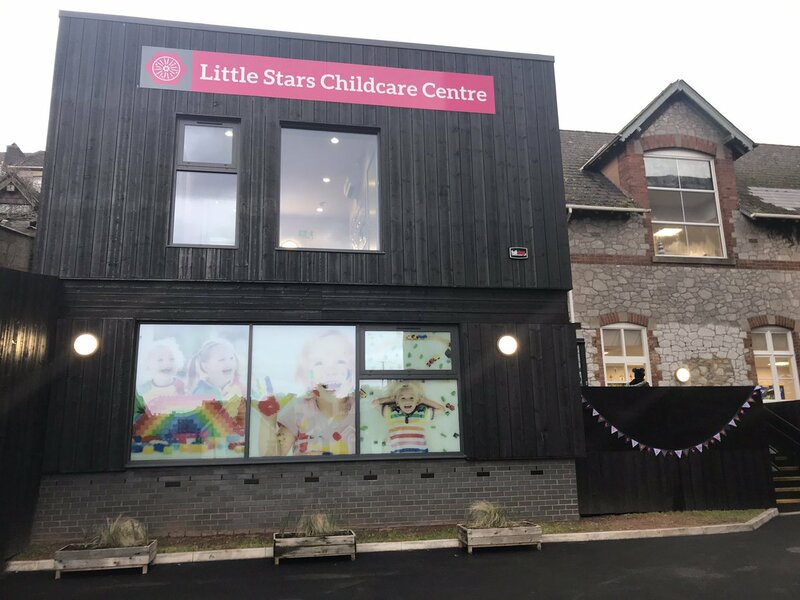 Following an £800,000 refurbishment we are delighted to share with you that our Little Stars Childcare Centre is now officially open. The Right Reverend Nick McKinnel, Bishop of Plymouth did the honour of opening the Centre on Thursday 31st January 2019. We offer free 15 or 30 hour funded places, extended opening hours, and fully qualified staff committed to providing a safe, happy and stimulating environment.